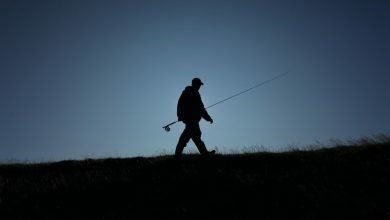 For many fly fishing is more than just a sport; it is an all consuming passion. This passion drives them to live extraordinary adventures as they chase big fish in exotic countries all over the planet. 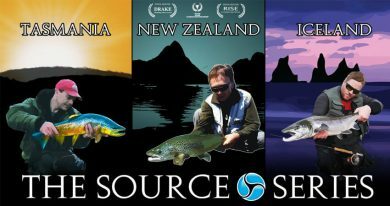 THE SOURCE SERIES celebrates and shares this spirit by bringing angling adventures to life in a three part High Definition Series that takes in New Zealand, Tasmania and Iceland: three of the most legendary fly fishing destinations on the planet. Tasmania’s unique wilderness trout fishery offers unparalleled variety and challenge for the adventure-driven fly fisher.Rising from the Southern Ocean, Australia’s largest island provides a varied landscape from alpine moorlands to virgin forest, each hosting a myriad of pristine lakes, rivers and streams.Massive sea trout on the wild West Coast, dry fly fishing in pure rainforest creeks, rafting the fabled lowland rivers and sight fishing in the Western Lakes. 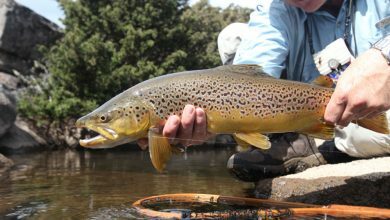 These chapters form a cinematic adventure, exploring the history, beauty and diversity of the fishery.More than a century ago the first trout to be introduced to the Southern Hemisphere were released into Tasmania’s Plenty River, establishing the foundation for fly fishing down-under. Journey to THE SOURCE…. 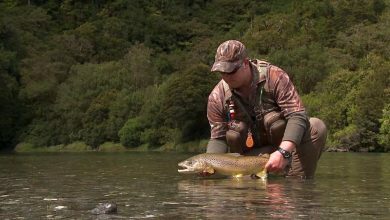 New Zealand reigns supreme as the ultimate fly fishing destination, capturing the imagination of anglers across the globe.Extensively exploring the South Island with an eclectic group of anglers, the film flows through a collection of stories that exemplify the New Zealand fly fishing experience.Filmed during the best year for big fish in the last decade, The Source – New Zealand features breathtaking fly fishing moments captured using HD cameras, stunning aerial shots and crystal clear underwater footage. 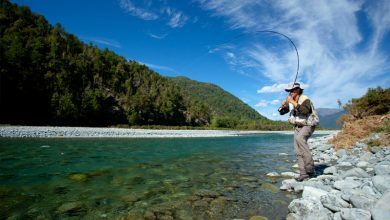 From acclaimed director, Nick Reygaert, this film sets a new benchmark in fly fishing filmmaking. Volcanoes, glaciers and cascading water, Iceland’s magnetic allure is irresistible for the travelling fly fisher.In this land of myths and legends nature tells it’s own epic saga. From the river of their birth, the salmon make the journey out to sea to grow strong, returning each year bringing nourishment to the land and it’s people.The pristine rivers and lakes are home to four indigenous salmonid species - Salmon, Brown Trout, Arctic Char and Sea Trout - a bounty of opportunity.This epic cinematic experience captures the passion and excitement of fly fishers exploring this unique land. The Source New Zealand – The Making of…. Producer / Director Nick Reygaert describes what went into making The Source - New Zealand film. 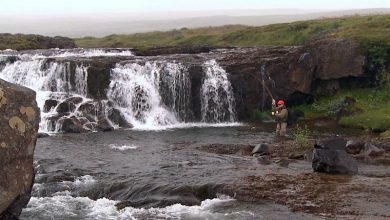 Nick Reygaert and his team of expert anglers explain their passion for wild trout and salmon fishing that led them to Iceland, where they were able to capture their exploits with stunning photography and underwater footage.